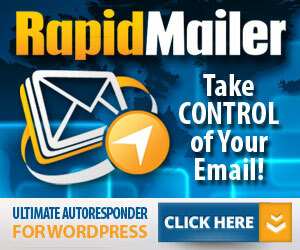 How to set an email auto-responder? By sotiris2@ on Sunday, July 31st, 2011 | Comments Off on How to set an email auto-responder? By sotiris2@ on Friday, July 29th, 2011 | Comments Off on The First 1:1 Banner-exchange That Pays! The First 1:1 Banner-exchange That Pays! The First Really Profitable And Fair Banner Exchange That Pays Its Members! The First 1:1 Banner-exchange That Pays!